The excursion to the peak of Larescia is an easy one, suitable for anyone during the spring, summer and autumn and a classic one to enjoy with snowshoes. 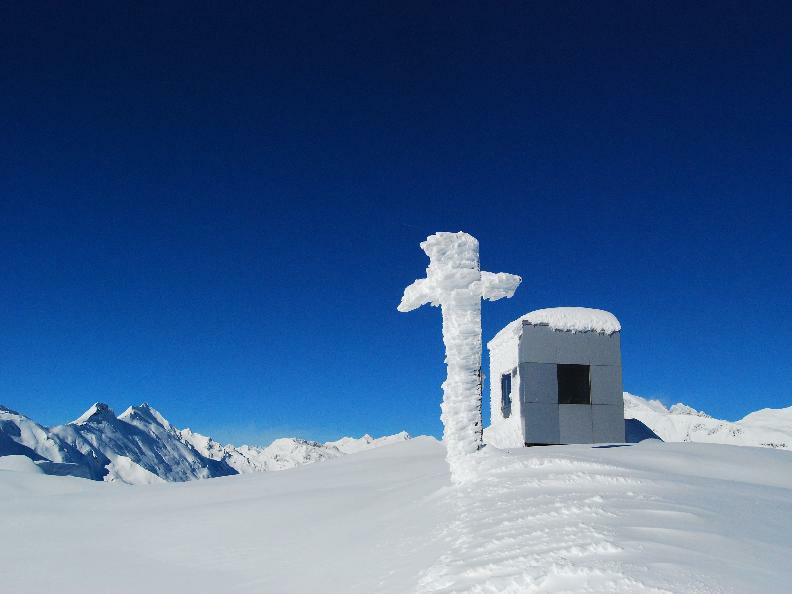 The route starts from the Gorda Hut located on a sunny pasture and reachable by car in case there is no snow. During the winter, start from Pianezza di Larescia or Camperio. The view of the Adula massif and the entire valley is spectacular. During the summer and autumn months stargazing evenings are organized at the Hut and the construction of an astronomical observatory is underway. This route is also enjoyable with snowshoes, starting from Pianezza di Larescia (classic snowshoeing route in Blenio Valley).